The KB Studio hosted Month of Modern for food, drinks and networking followed by a Vola CEU. 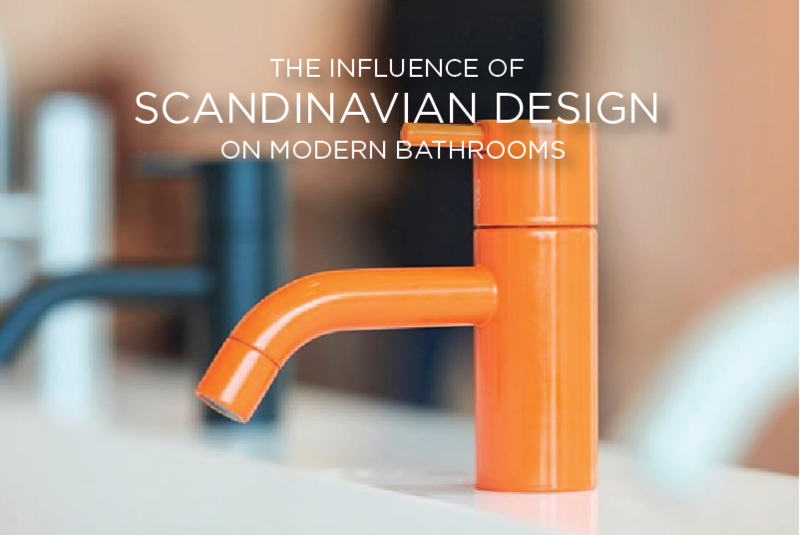 The course provided a historical perspective of Scandinavian design and how that design aesthetic continues to drive both the technology inside and the design of today’s faucets, showers, plumbing fixtures and accessories. The story about VOLA began in 1968, when the manufacturer Verner Overgaard had an idea for a revolutionary water tap. The idea was to clean up all the mess in the bathroom and make it a simple and beautiful place to be. 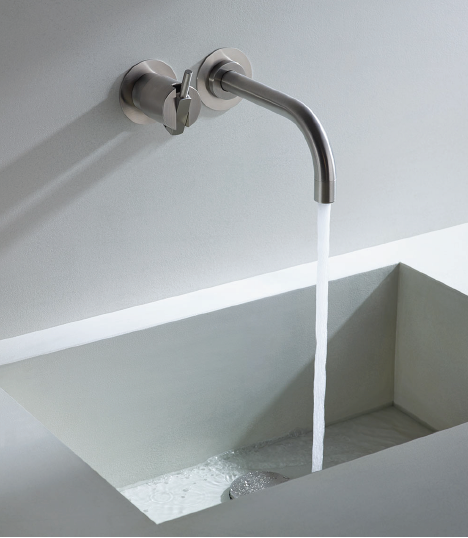 Together with Arne Jacobsen, they created the first tap of VOLA – The 111, for The National Bank of Denmark. All the pipes were hidden in the wall and the water tap got a minimalistic design where the detail and craftsmanship was the number one priority. Since then, the product line has been expanded in connection to this philosophy. Today, VOLA is still a family owned business and holds a great honor in having production in their factory in Denmark. This year, VOLA is proud to celebrate their 50 years anniversary. To celebrate 50 years since the original design, VOLA is sharing six stories that, when combined, tell the full VOLA story—its history, its effect on present day design and how the brand envisions its future. Another feature of the dedicated website is Vola’s Configurator. This tool allows users to explore and configure its faucets, towel warmers, and shower heads, providing the ability to change spout length, lever length, number of bars for the towel warmer (and the distance between them) and to see what the products look like in any of the four standard, 14 colored finishes, or eight exclusive finishes (Brushed Gold, Gold, Copper, Brushed Copper, Nickel, Black Chrome, Brushed Black Chrome or Deep Brilliant Black).